If you are looking for roof repairs in Stockton Heath and Stretton or need a new roof our expert roofers will deliver a top quality job every time at prices that won’t break the bank. 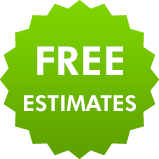 Simply give us a call for a free estimate. 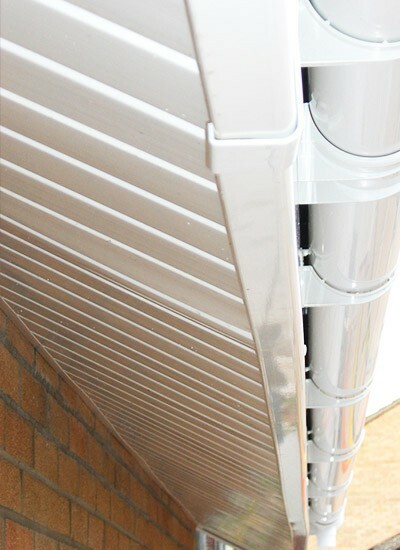 We will come out to you, inspect your roof and provide you with honest advice without any embellishments. We help you find a roofing solution that meets your needs and fits your budget. If you have damaged or slipped tiles or slates, there is no need to risk getting water into your home or business. 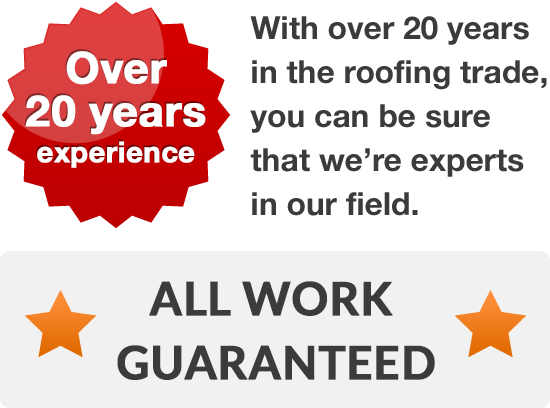 For new roofing you can rely on our skilled and experienced roofers. If you live in Stockton Heath or Stretton just dial 01925 204 875 today!